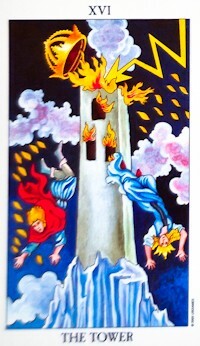 The Tower card is numbered 16 in the Tarot. This card is one of the Major Arcana cards. The Tower meaning can show insecurity, turmoil and sudden shocking news. It can indicate emotional distress and unwanted change around you at the moment or fear this will happen soon. However such changes, whether forced on you or by your own making can compel you to take new directions that you never thought possible. The Tower card, as with all the Major Arcana can be a representative of an individual or aspect of a personality. The Tarot card meaning for this card can indicate someone who lurches from one crisis to another and does not handle it well. It can also indicate someone born under the star sign of Aries. 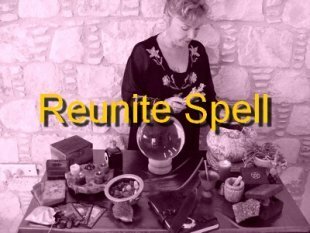 In questions concerning love and romance in Tarot Readings the appearance of the Tower Tarot card can indicate an ending of a relationship. This may be sudden, unexpected and out of your control. Equally it can indicate a realisation that a relationship has run its course and you need to free yourself to attract better circumstances. For career or business questions asked in Tarot Readings the Tower Tarot card often represents a shake up in the work arena. It can show redundancies, reorganisation or restructuring. The Tarot card meaning for business can show an unexpected and unprepared for situation causing major disruption. When the Tower card has prominence in Tarot Readings it can show bad investments, lack of cash flow or unexpected expenses having a negative effect. The Tarot card meaning of the Tower in questions of finance urges a facing up and acceptance of the true situation. The Tarot card meaning for questions concerning health can indicate a sudden illness or a down turn in health. Care should also be taken not to indulge in overeating, eating badly, under-eating or turning to drugs or alcohol for comfort. If the Tower card is prominent in a Tarot Spread it can show that what you thought was safe, secure and solid is no longer so. It can show you being disappointed by someone, being manipulated and deceived or having your trust betrayed. 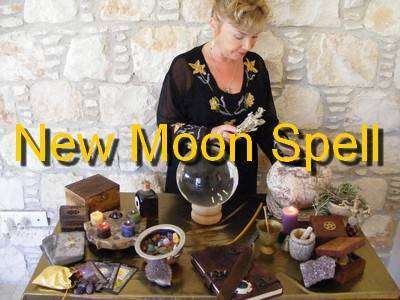 It indicates material or emotional upset but encourages you to see that such upheavals can force new directions that in the long run can be more beneficial. The reversed Tarot card meaning of the Tower Tarot card can still show change and disruption. Another meaning of the reversed Tower Tarot card is that of finding opportunities even in the most unlikely places. The Tarot Tower card can often show a need for protection. 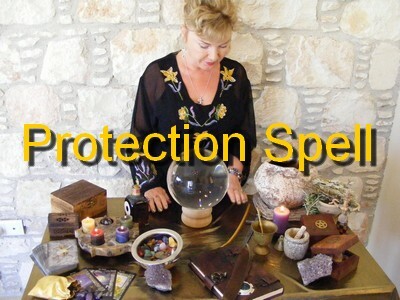 The most potent and powerful way to do this is by having a Protection Spell cast.